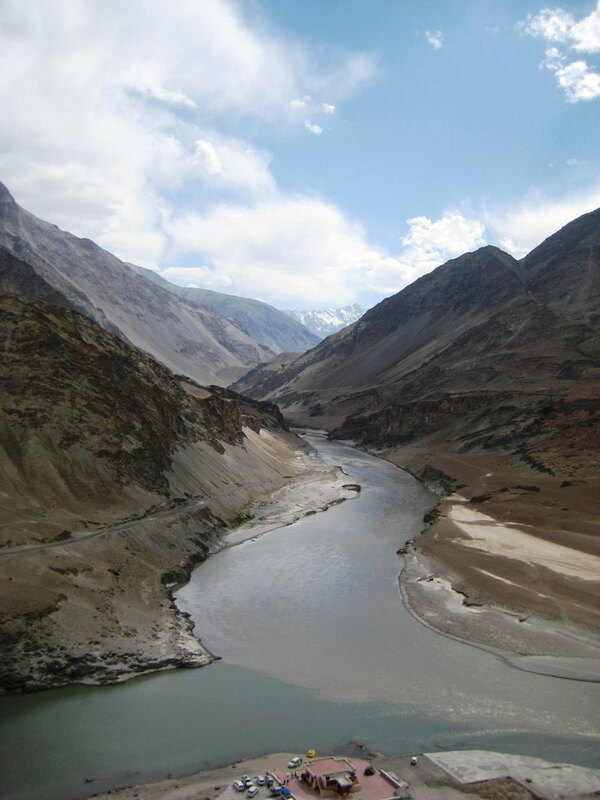 Looking for a trip to Leh & Ladakh that's adventurous, comfortable and affordable? 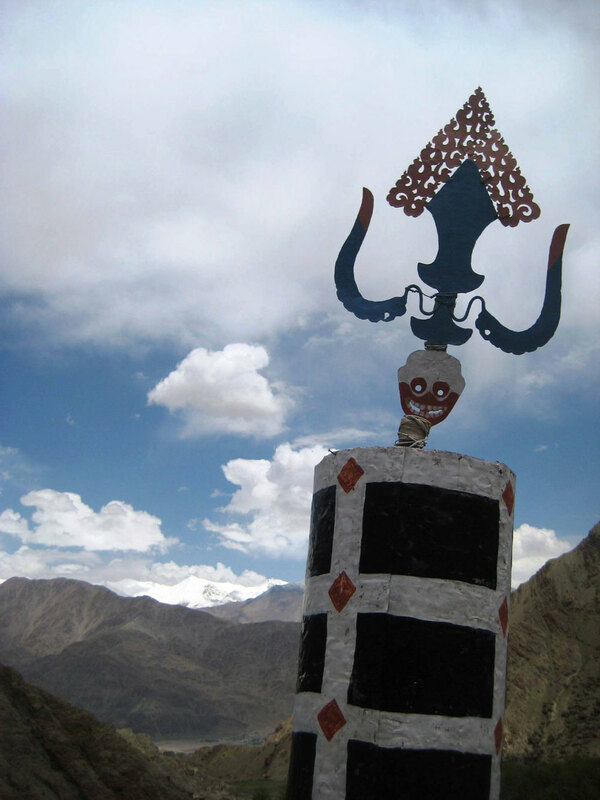 Check out our Ladakh itinerary that drives you up from Manali here. Situated at an average altitude of over 11,000 feet Ladakh (literally- 'land of high passes'), nestling in the Himalayas, is a place like no other. A high altitude cold desert, its dramatic landscape is the closest most of us will ever get to the moon. Vast plateaus bounded by towering massifs, verdant valleys that surprise you with a splash of vivid green, the highest motorable pass in the world, incredibly blue skies, remote monasteries built on hilltops, air so clear you can literally see for miles, but also so thin that you had better acclimatize before you undertake any serious walking... and above all the Ladakhi people- simple folk, full of warmth and wisdom. 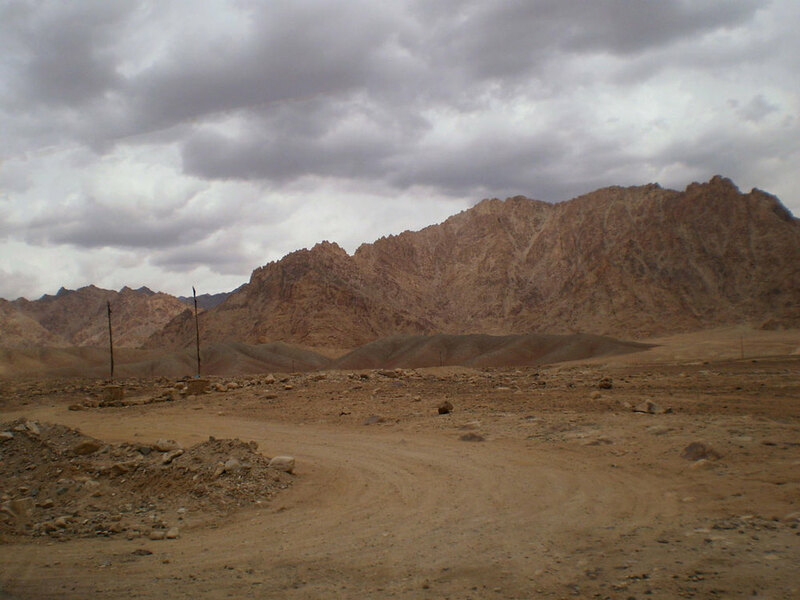 There are two ways of getting into Ladakh- either fly directly into Leh from Delhi or drive up from Manali. (You can get to Manali from Delhi by air, or by car, or an overnight deluxe bus.) Itinerary 1 below involves the driving option, Itinerary 2 flies you in. Ladakh also offers some unbeatable trekking opportunities- from gentle 2/3 day treks out of Leh to more rugged trips of up to 2 weeks. So pick your comfort (or tolerance!) level and send us a message. After breakfast, drive in your 4x4 SUV towards Jispa over the Rohtang Pass 52 km away. At an altitude of 3979 metres (13050 feet), the Rohtang is snowed over for the greater part of the year. Stop to take in the panorama as you sip a hot chai at one of the small stalls at the top of the pass. Then, the drive is mostly downhill till Tandi (110 km). 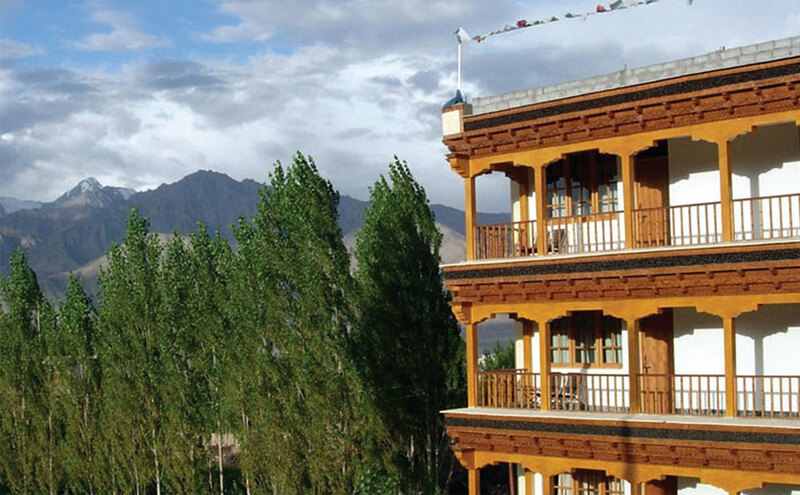 Reach Keylong/ Jispa and check into your hotel offering a great view of the Himalayas. Overnight Keylong/ Jispa. Note: Whether you get to Jispa this evening or stop off at Keylong (20 kms before) depends on the time you get out of Manali, the time of year, the condition of the pass, etc. If you need to halt at Keylong, you simply drive on the next morning. Both places are beautiful and we have good accommodation options. After breakfast, drive to Sarchu over the Baralacha Pass at 4830 metres. High mountains with amazing rock formations greet you at every turn- it'll be hard to put your camera aside! Reach your camp by the evening and enjoy a hot dinner. Sarchu gets really cold at nights, but the stars are absolutely awesome. Overnight camp in Sarchu. After breakfast, drive to Leh over the Gata Loops, which is a collection of 21 loops that take you to an altitude of 4664 metres. 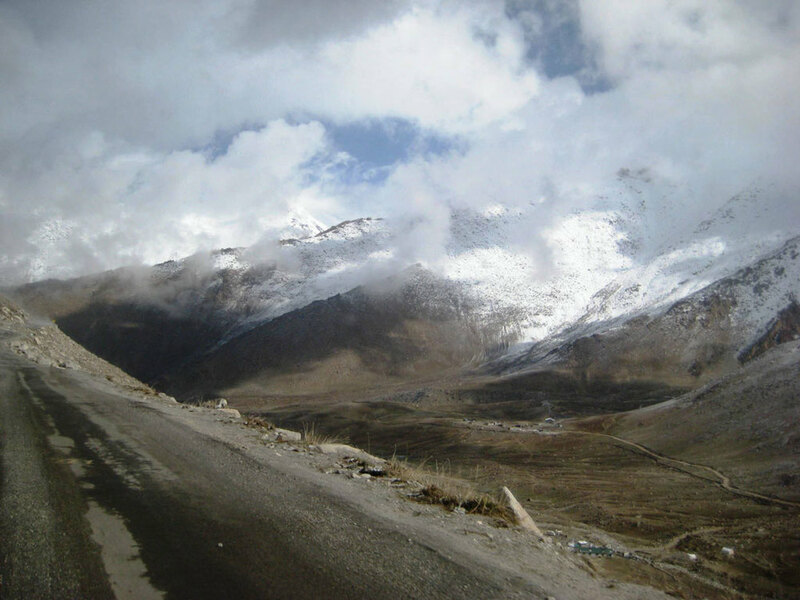 Drive over the Lachulung La ('la' means 'pass' in the Ladakhi language) at a height of 5059 metres. Drive through the famous Moore Plains, unexpectedly flat land for quite a few kilometres. Stop in for a hot chai or soup and noodles at Pang. Drive over the Taglang La at 5328 metres. The Himalayan view will keep you spell-bound throughout. Arrive at Leh towards evening. Check into your hotel- The Kaal- a beautiful property surrounded by hills and surprisingly green (or similar). Overnight Leh. Take it a little easy and acclimatize yourself today. The Kaal has nice lawns and the food here is excellent. You can visit the market later and check out the local handicrafts and beautiful thankhas (painted scrolls). If you feel up to it, also visit the Sankar Gompa (monastery) and Leh Palace. Overnight Leh. After breakfast, some sightseeing of Leh. Visit the Shey, Thiksey and Hemis monasteries. 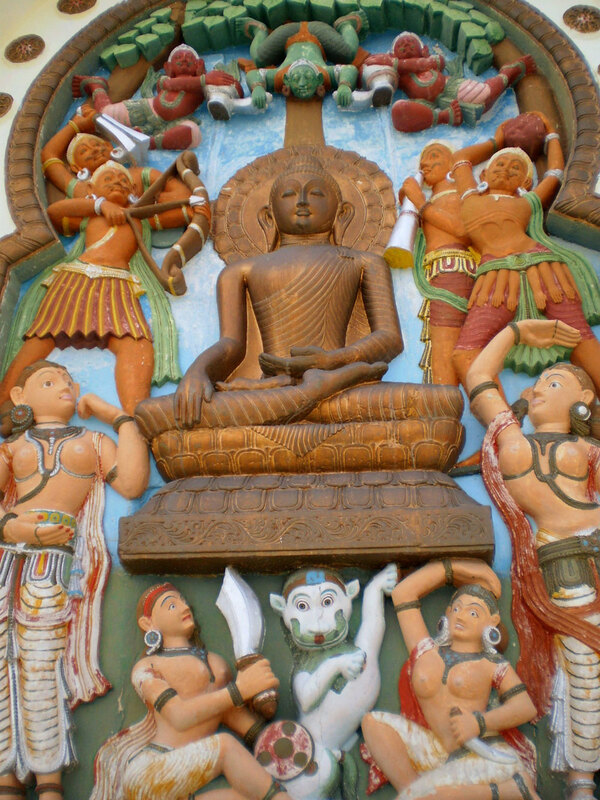 With a superb collection of thankhas, paintings, and statues of the Buddha, not to mention the jaw-dropping locations, this is an experience not to be missed. Overnight Leh. 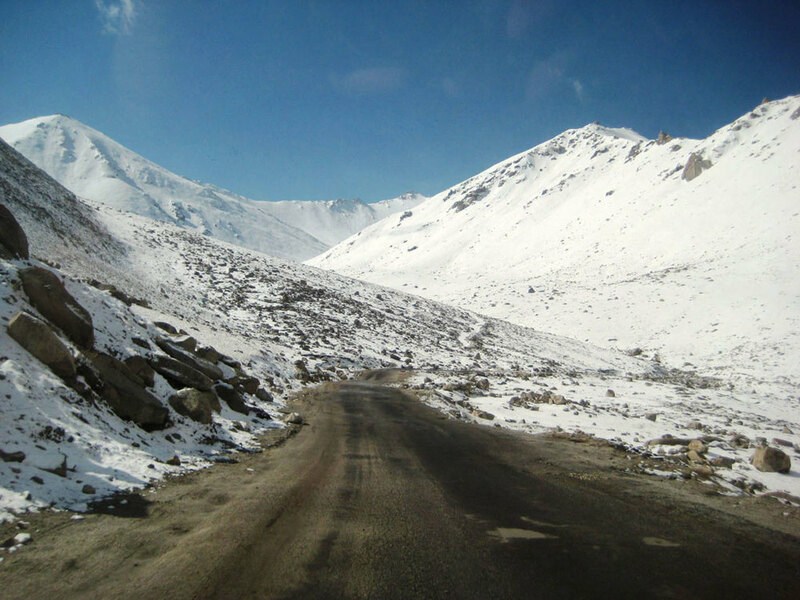 After breakfast, drive to the highest motorable road in the world- the Khardung La pass at a height of 5359 metres. The road is broad and well maintained by the army. The view as you keep going higher is spectacular, and you can look down into the Nubra valley. Later, return to your hotel for the night. Overnight Leh. After breakfast, drive to Lamayuru. This is a full day trip. The Lamayuru monastery is reached via the famous 'moonscape' terrain- the craggy hills and surrounding area look like a different planet! The monastery is perched atop a hill and you can look out at this incredible panorama. Overnight Leh. Take your flight from Leh to Delhi and move on to your next destination. Ladakh, known as 'Little Tibet' is a peaceful Buddhist district of the northern state of Jammu and Kashmir. 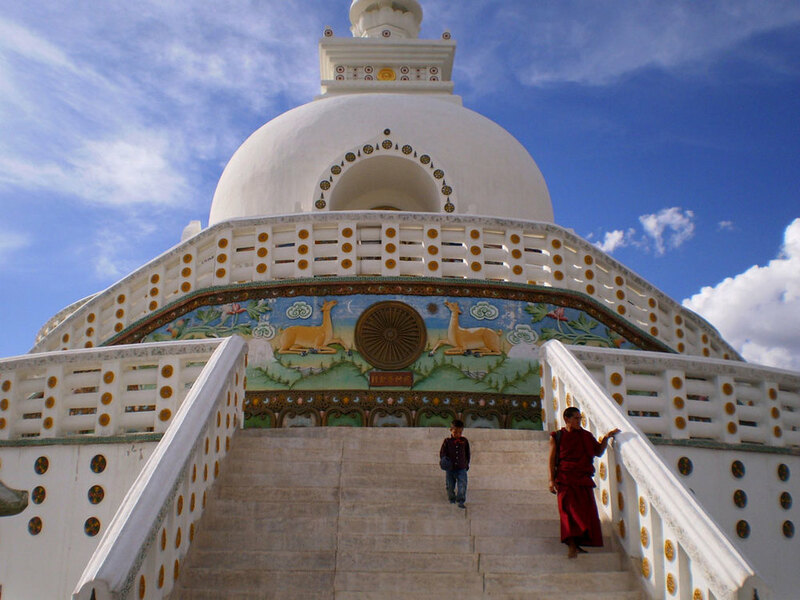 It has given refuge to the Dalai Lama and many other Tibetans who crossed over. For adventure lovers, there are high altitude scenic treks and river rafting. The high mountain ranges speak of splendid isolation. Colourful monasteries are perched atop perilous peaks, with prayer flags fluttering in the wind. This is a mystical, magical place.